If you’ve never heard of Ho’oponopono, don’t worry, you’re definitely not on your own. Ho’oponopono is not a widely known practice but fear not, we’re going to explain exactly what it is and how it can benefit you. Ho’oponopono is a healing practice of forgiveness. An ancient spiritual practice that originated in the Polynesian Islands of the South Pacific and later Hawaii, Ho’oponopono brings many benefits to modern living. Originally, it was used as a method for two different island kingdoms to settle their differences and make peace. As time went on, it was adapted to be a means of mediation and conflict resolving between two people. 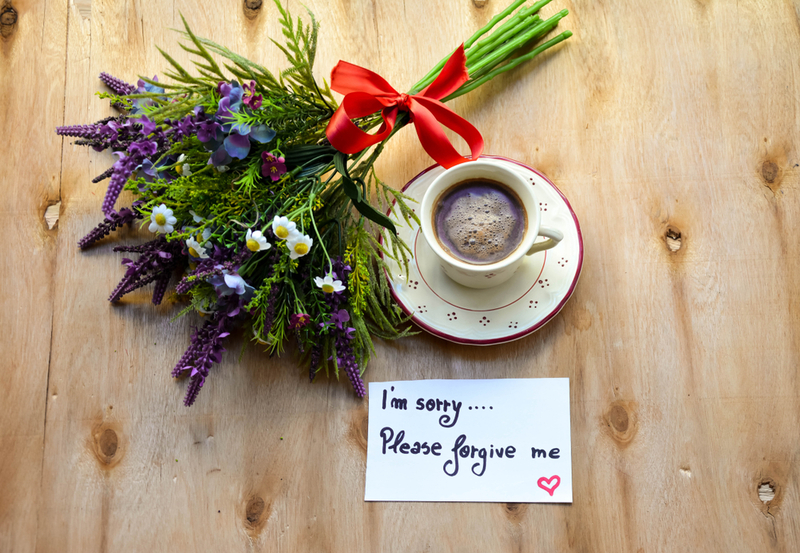 Showing forgiveness is one of the most difficult things in the world for someone to do, yet it is ultimately so simple. Ho’oponopono is about learning to demonstrate forgiveness through ritualistic methods. The focus of Ho’oponopono is to bridge a connection between yourself, your inner being and the Divine. It is not important who you are saying the words directly to and why you feel the need to express some sort of forgiveness. It may be that you have had an argument with a loved one, or you may have let yourself down in some way. You can practice Ho’oponopono whenever you feel like you need to. However there are some specific times when you might find it most useful. Just before you go to sleep is an ideal time to clear out all the emotions of the day. Say the four phrases in your head or out loud whilst envisioning your desired outcome. It’s not enough just to think or say the phrases, you really have to feel it. Try and put out your intentions into the universe. You can also use Ho’oponopono immediately after an incident throughout the day. It means you’re less likely to hold onto grudges or feel resentment which can negatively affect your day. For example, you may have a disagreement or falling out with a work colleague. Instead of letting your feelings fester, try Ho’oponopono to forgive and move on. You don’t have to spend so long doing it, you can spend a few minutes each day before you go to sleep or after an incident practicing Ho’oponopono. You should know when you’ve accomplished your task as you should feel a sense of relief wash over you. We love the idea of Ho’oponopono as a type of self improvement. Try it and let us know how you get on!